Թերապևտ, օրթոպեդ, վիրաբույժ-իմպլանտոլոգ: Ծնվել է 26.02.1975թ. 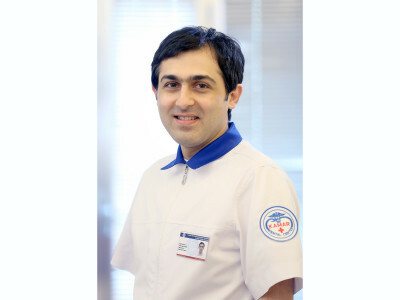 Copyright "Կամար" Dental Clinic 2014. All rights reserved.